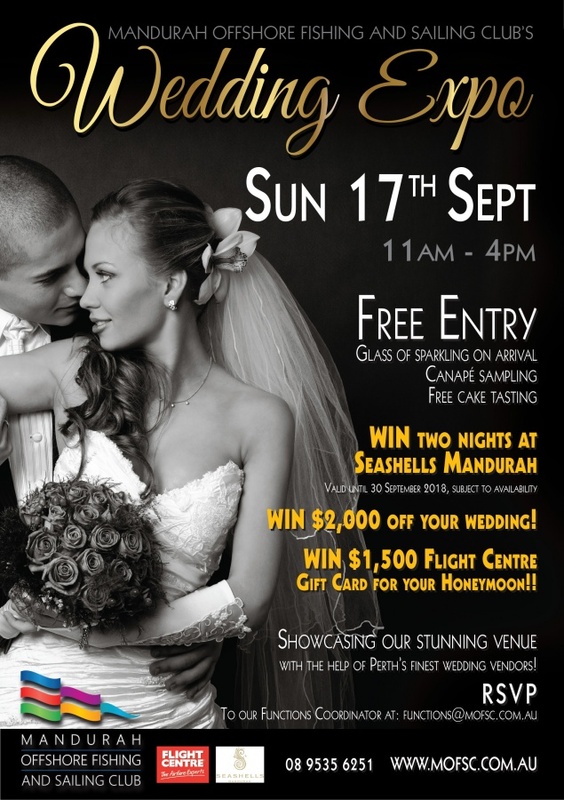 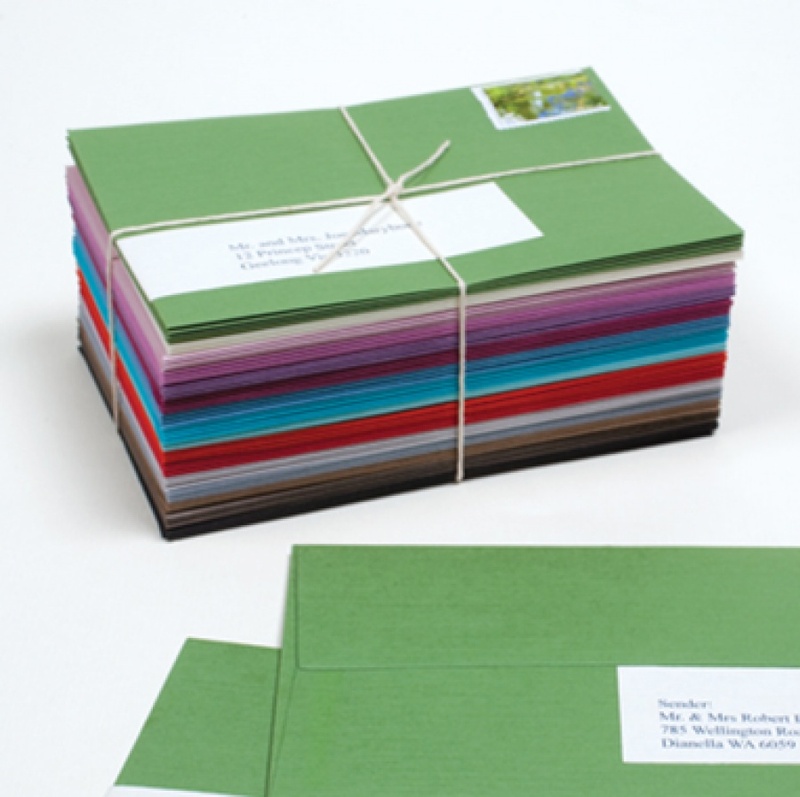 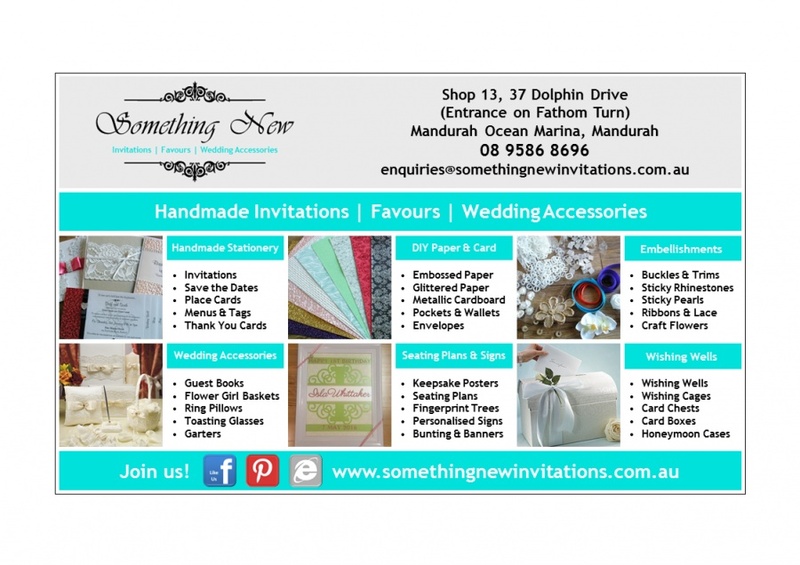 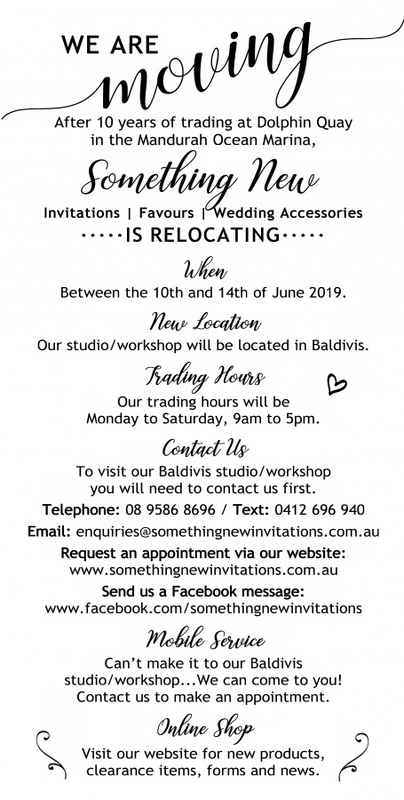 commented on "MANDURAH OFFSHORE FISHING AND SAILING CLUB WEDDING EXPO ..."
commented on "ENVELOPES ARE AVAILABLE AT SOMETHING NEW. 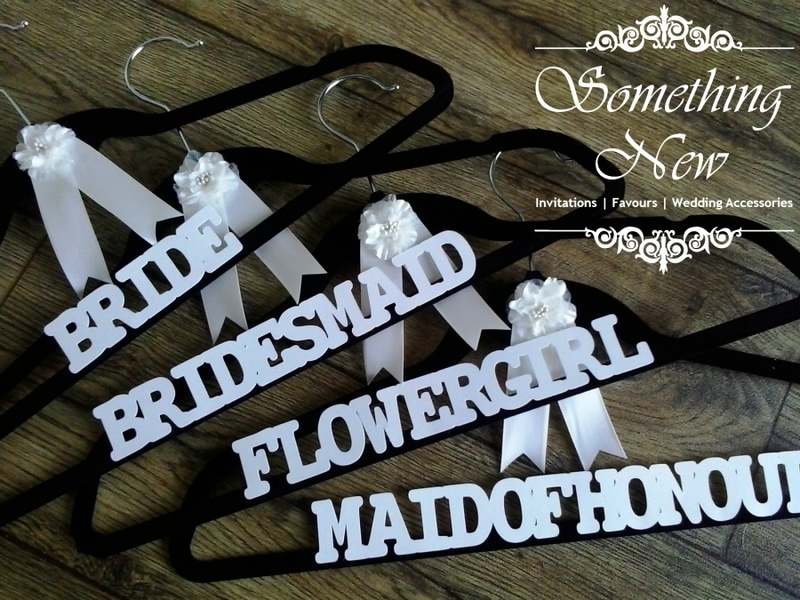 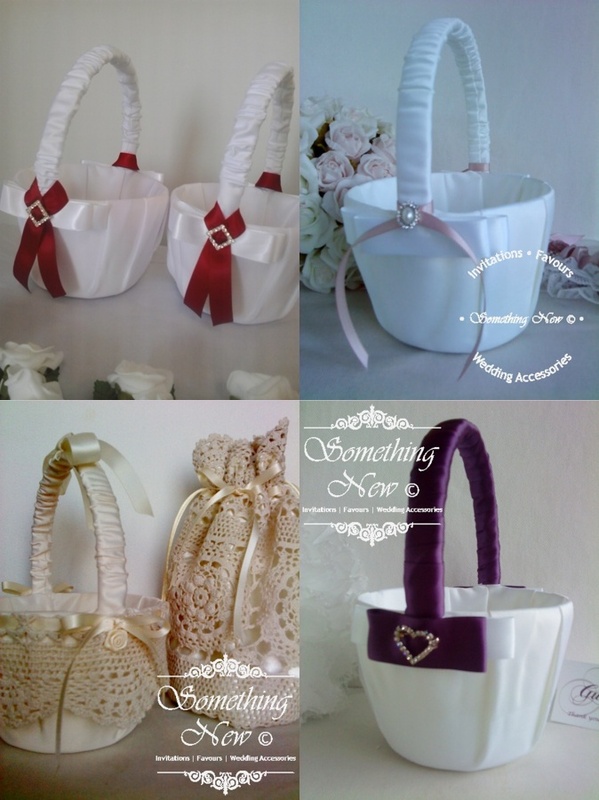 ..."
commented on "PERSONALISED BRIDAL PARTY HANGERS AVAILABLE AT SOMETHING NEW. 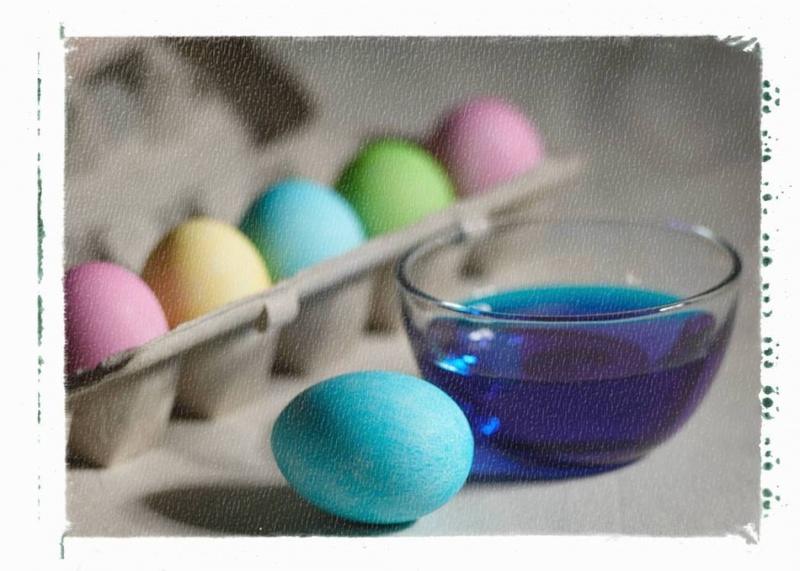 ..."
commented on "2017 EASTER TRADING HOURS ..."
commented on "At Something New we don't waste a thing. 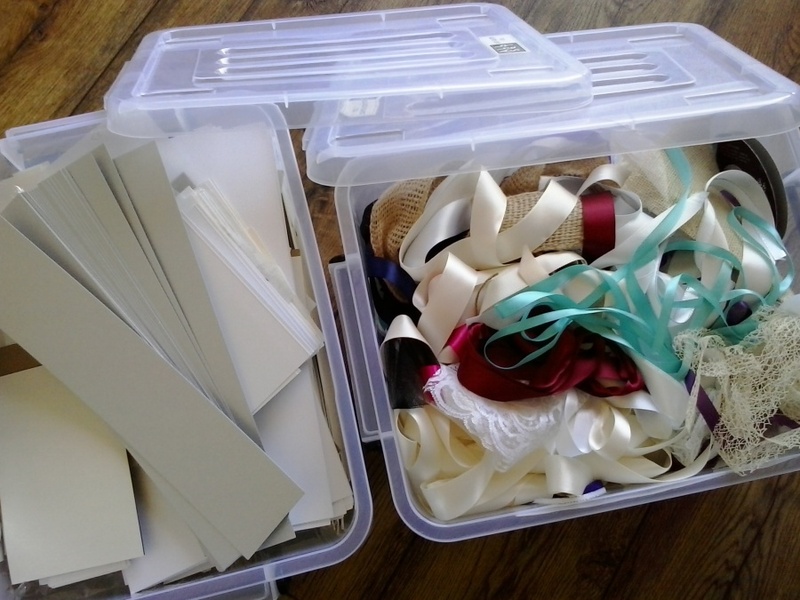 If it's broken, old or left over it usually finds itself in the craft box ready for a new lease ..."
NEWS: WHAT DO WE DO WITH OUR OFFCUTS?